DEVON have to find a new captain and a new director of cricket for next season after Josh Bess and Keith Donohue both handed in their notice. Within minutes of Devon’s game against Shropshire at Bridgnorth being abandoned due to bad weather, skipper Bess announced his decision to retire from all forms of Minor Counties cricket. Bess, who turned 30 last month, made his Devon debut in 200. During his two terms as skipper - 2013-14 and 2017-18 – the county won the Unicorns KO Cup in 2014 and were runners-up to Cheshire in the same competition last week. In his penultimate game for the county on his home ground at Sidmouth, Bess made a double hundred against Dorset, followed by five wickets and 70 more runs in the second innings. 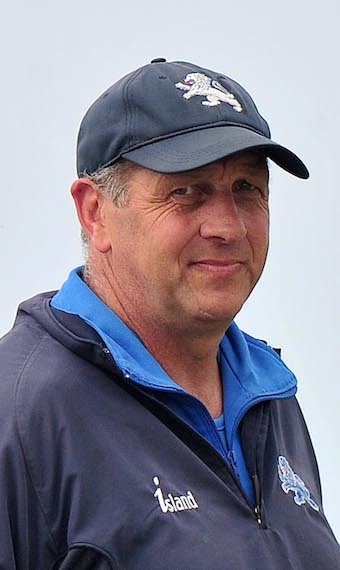 Bess’ decision to go came as shock to the Devon management – the outgoing director of cricket included. “I knew nothing about Josh packing it in until he announced it,” said Donohue. “I will probably find out more at the next board meeting, but it’s no secret how time consuming our type of cricket is. “It dominates your summer and from what Josh said I think he wants to get a bit of his life back. “He is going to be a hard act to follow as he has been a superb leader of the county team: the guys will follow him anywhere. 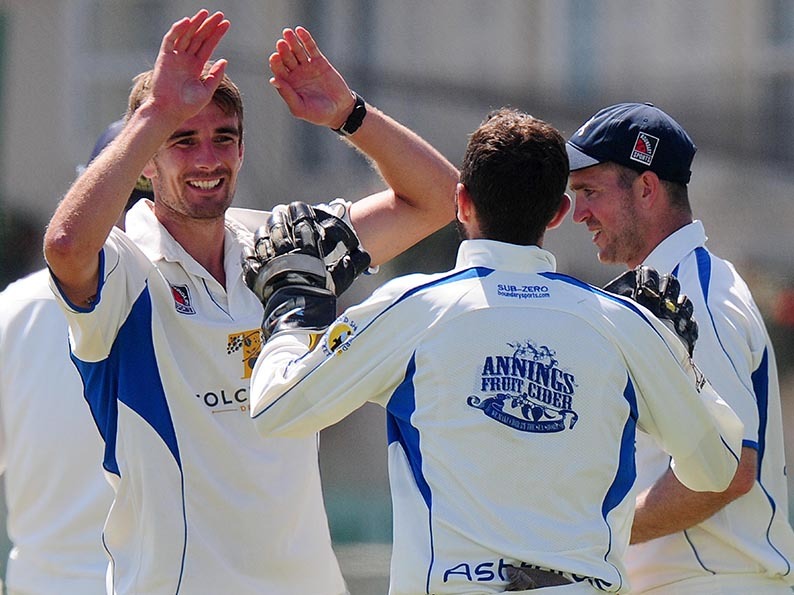 Matt Thompson was Devon captain for the two years Bess was out of the picture while living and working in Australia. His name is bound to come up as a potential replacement, although his availability has been patchy this season due to work commitmets with the Wales Cricket Board. Jamie Stephens has captaincy experience in Cornwall with Falmouth and as one of the six or seven names always on the teamsheet is also a possible contender for the vacancy. Donohue’s decision to call it a day after six seasons was less of a surprise as rumours have been circulating for some time he wanted to stand down. “You know when your time is up and the best time to go is when people ask why you have done it rather than why are you still there,” said Donohue, a former Devon all-rounder and retired policeman. “There is a huge commitment involved, not just match days but all the chasing around getting teams out, looking at players and doing the organising. “I have been lucky I have had the time to devote to what is an unpaid role – and I have enjoyed my time. There was no play at all on day three at Bridgnorth. The game was abandoned as a draw.